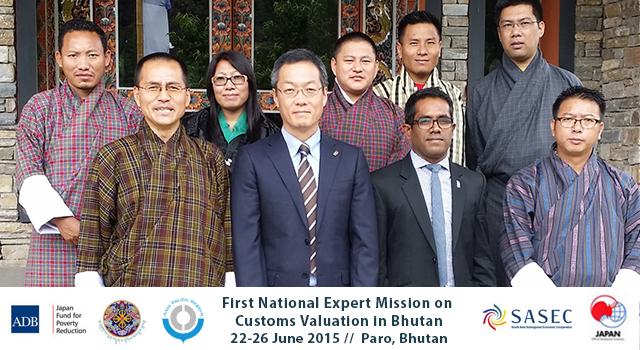 The Bhutan Department of Revenue and Customs (DRC), Ministry of Finance conducted the first national Expert Mission on 22-26 June 2015 in Paro, Bhutan, in collaboration with the World Customs Organization Asia Pacific Regional Office for Capacity Building (WCO ROCB A/P), to develop a Standard Operating Procedure (SOP) for Customs valuation control in Bhutan, ideally through post-clearance audit. 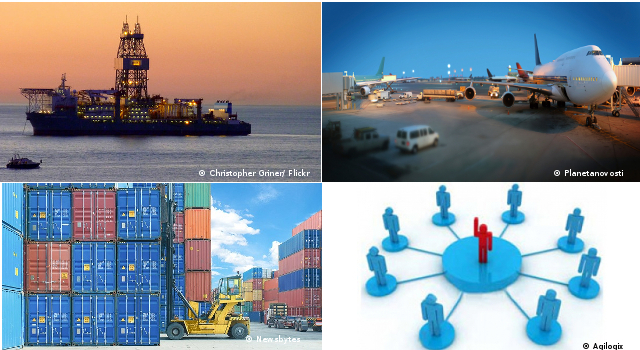 Agreements on schedule and deliverables for the final activity of DRC under the multiyear assistance initiative. This Expert Mission was conducted by DRC, together with resource persons from WCO ROCB A/P and the Maldives Customs Service. Six DRC officials participated in the process. The Mission was supported by technical assistance from the Japan Fund for Poverty Reduction, administered by the Asian Development Bank (ADB). 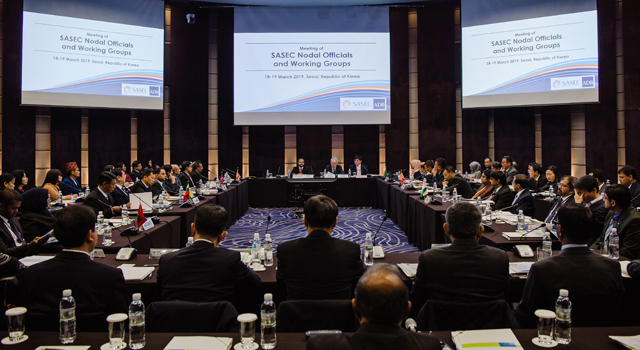 With guidance and assistance from WCO experts, the Joint Subregional Workshops enabled SASEC member countries to develop national action plans that identify prioritized measures to improve implementation of Customs valuation systems and ensure realistic and achievable goals for implementation. 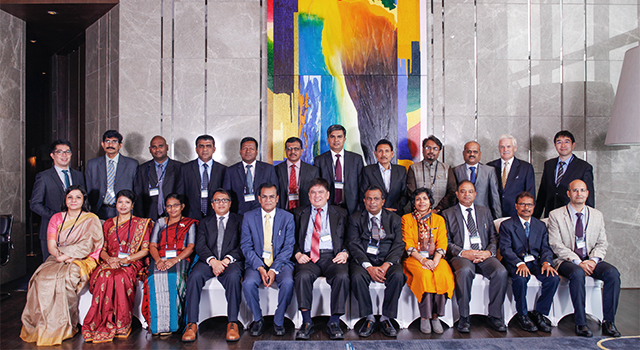 DRC officially approved Bhutan’s National Action Plan for Customs Evaluation on 1 May 2015, and the Expert Mission to develop the SOP for Customs valuation control was the first priority measure.